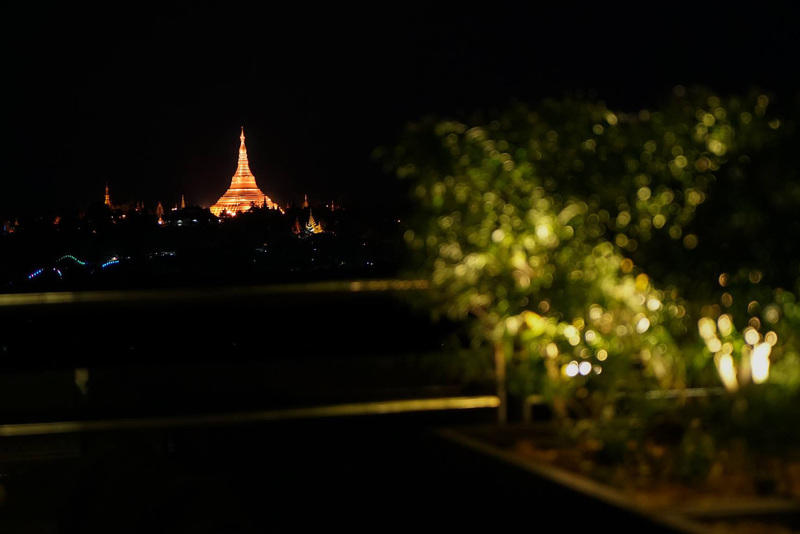 Guests can enjoy an impressive 360° degree view of Yangon including the city’s most famous landmark, the Shwedagon Pagoda, and spectacular sunsets over the Yangon River. 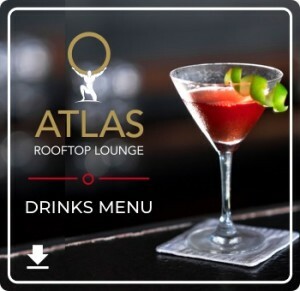 Atlas offers a diverse entertainment programme, from performance arts to various genres of music. 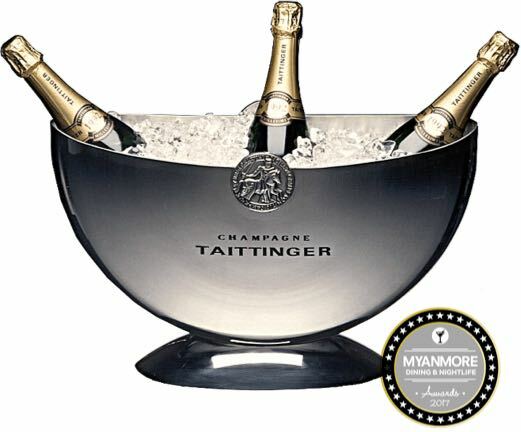 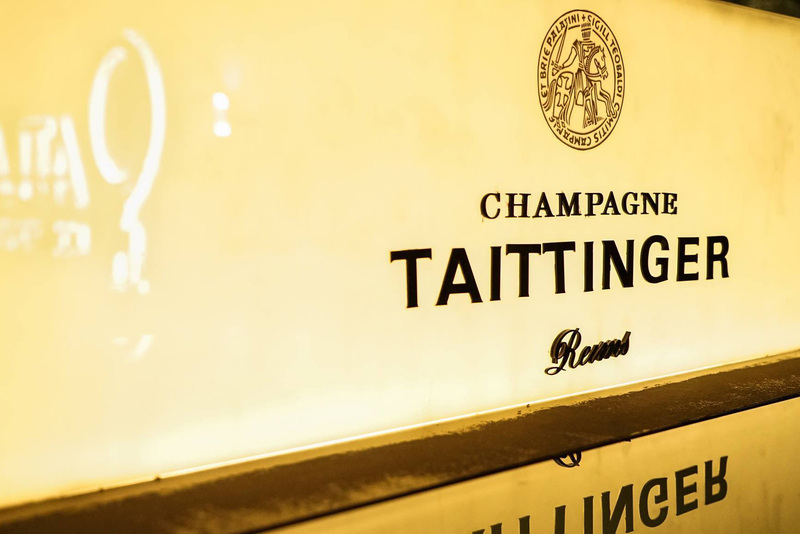 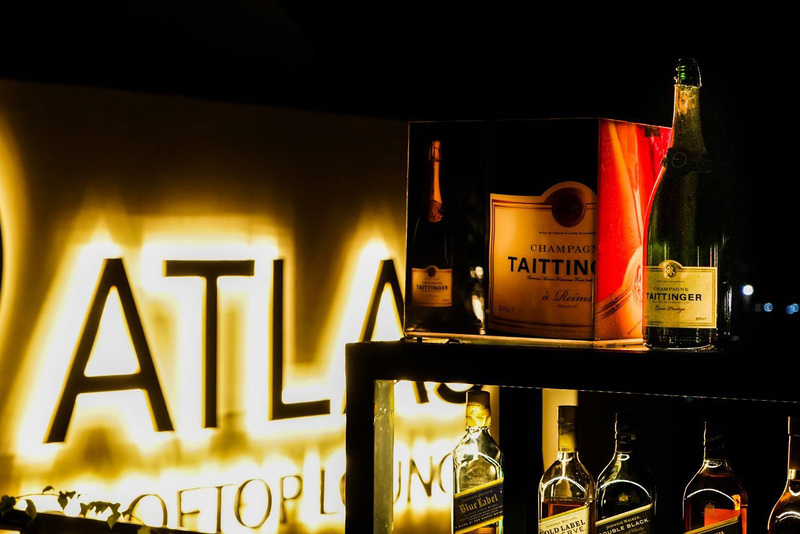 Our compelling Food and Beverage concept aims to combine the luxury of a Champagne bar with the relaxed atmosphere of a lounge. 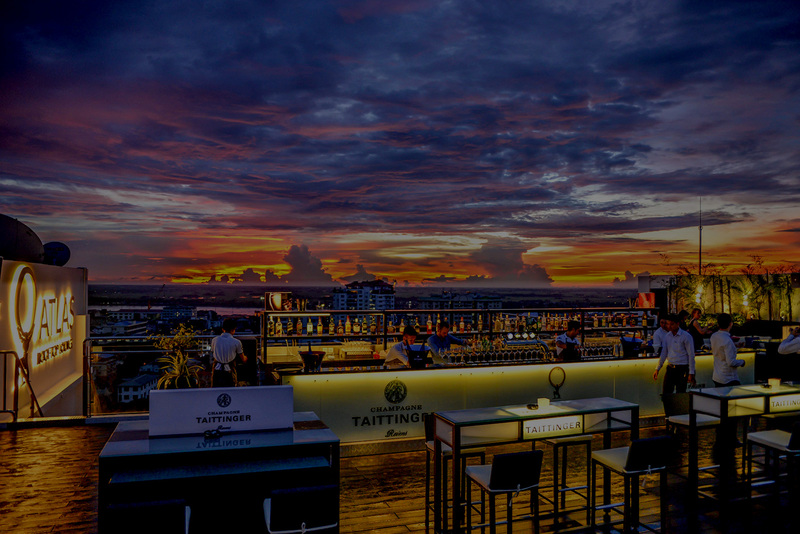 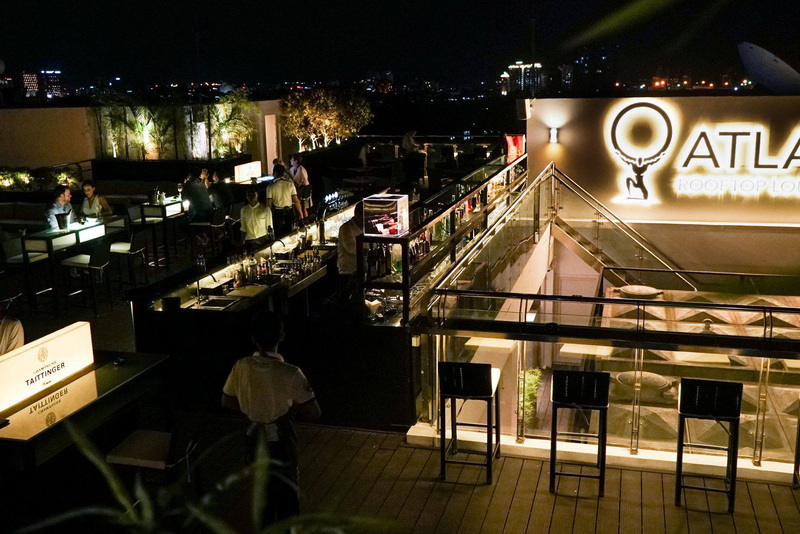 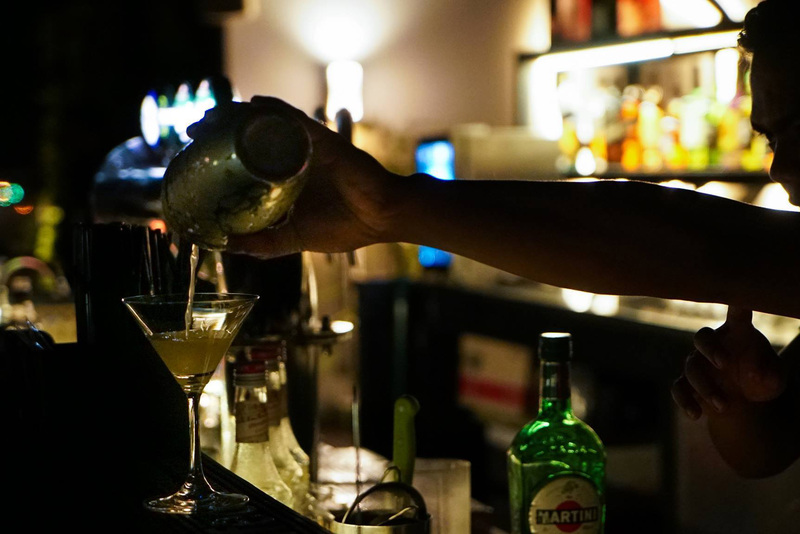 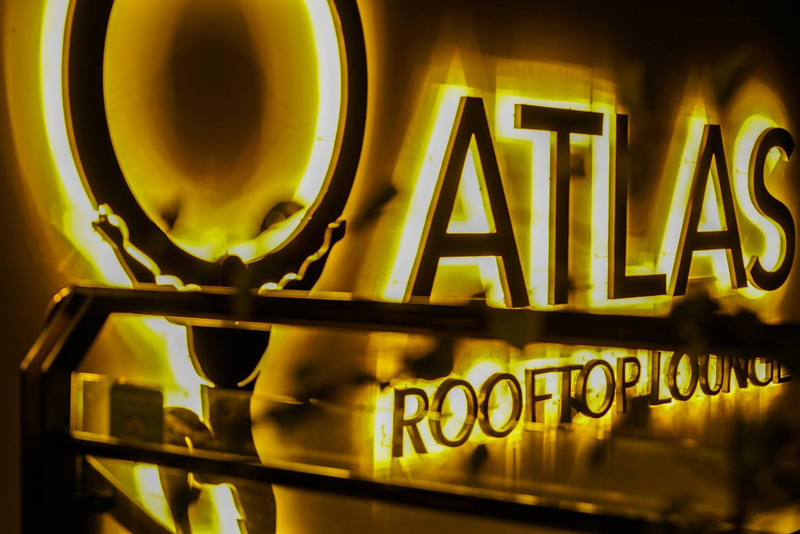 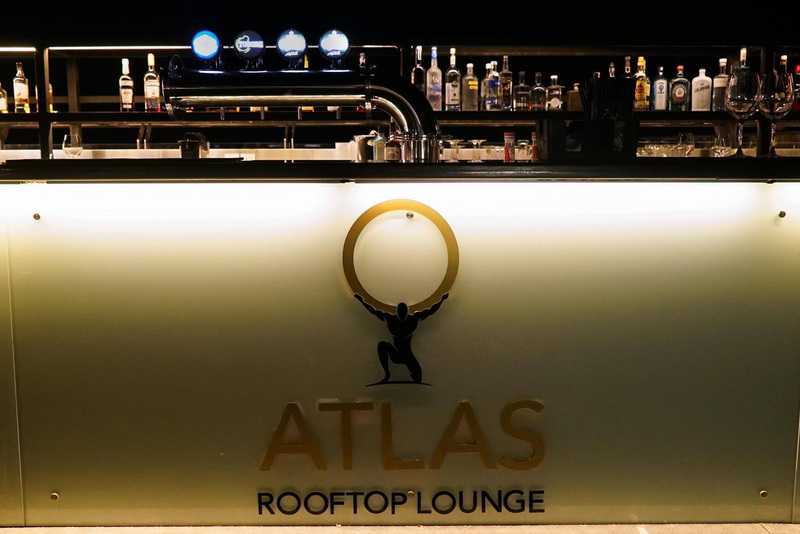 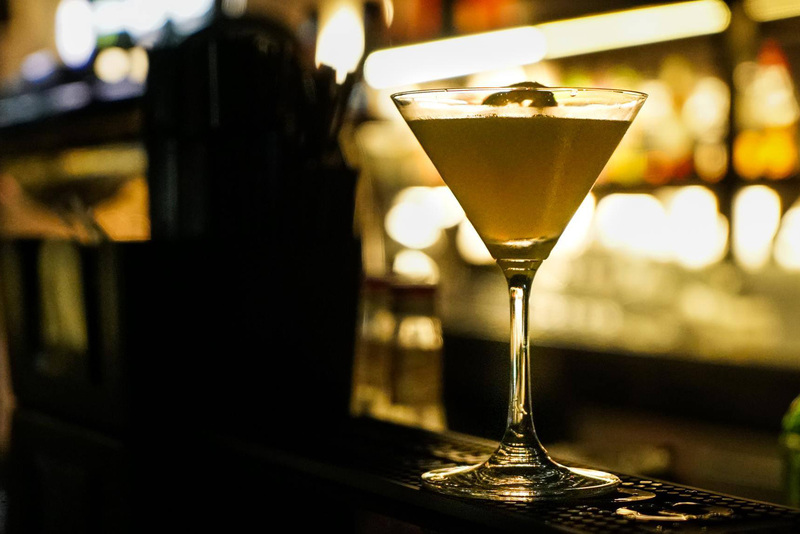 Atlas Rooftop Bar and Lounge truly is a delightful place to spend time with your nearest and dearest. 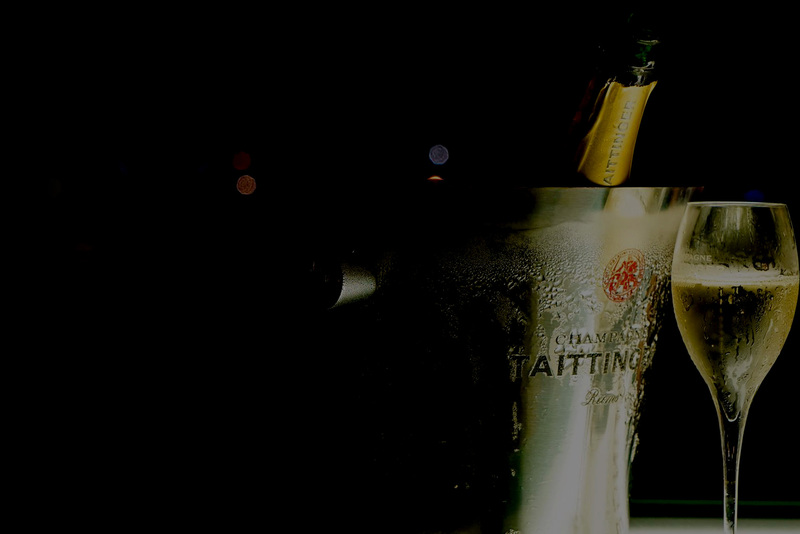 Booking a table has never been so easy with instant online reservations, book now!